SPIRITS - Niche Import Co. Inspired by a yearning for exploration, Mamont Vodka opens the door to a world of discovery. Six times distilled, it is made at the foot of the Altai mountains. Explore Mamont; the spirit of adventure. Made with all-natural honey from the Yucatan Peninsula, Bärenjäger Honey Liqueur and Honey Bourbon are alluring concoctions that stand in a class of their own. Enjoy them straight up or in a warm cocktail. 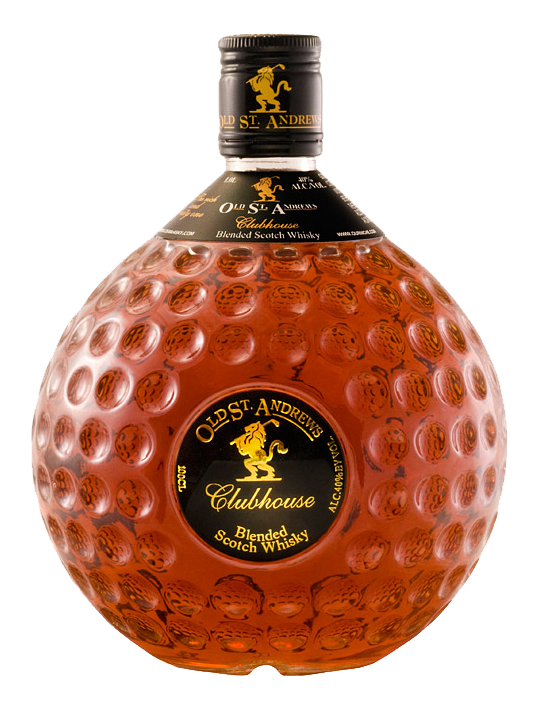 With a history that can be traced back over 25 years, Old St. Andrew's is the brand owner, producer, and distributor of a range of premium quality whiskies. All Mezan Rums are unsweetened, uncolored, and only lightly filtered. This ensures that an unforgettable sensory experience lies within every drop of Mezan. Hatozaki Japanese whiskies are distilled in copper pot stills and aged in a selection of oak casks, from imported Sherry to local Mizunara oak. Schlicte's Steinhäger is the most well-known German gin, a spirit flavored with juniper berries. 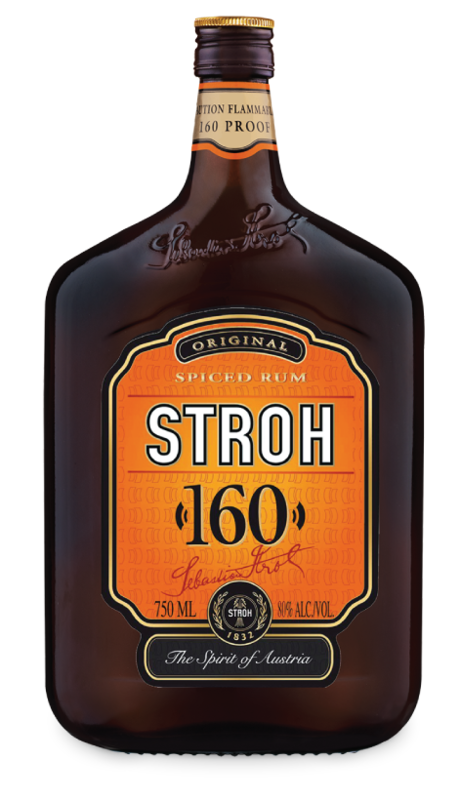 Stroh 160 Rum and Jagertee Liqueur are perfect for cooking, baking, or as warm drinks. Although Stroh drinks are perfect for skiers and hunters after a long day of enjoyment outdoors, it is always the right season for the unmistakable Stroh aroma. Bepi Tosolini founded his first distillery based on the natural and simple family tradition of grappa production. During the 1950's, he built a new distillery and the largest grappa cellar in Italy. Handcrafted by renowned Fischer distilleries of Vienna, Austria, Mephisto Absinthe has a very high value for its cost. Made with 100% all-natural ingredients, this 130-proof absinthe is hand-crafted in an artisanal, family-owned distillery. Hand crafted by renowned Fischer distilleries in Vienna, Austria, Grüne Fee Absinthe is naturally colored after distillation with the traditional ingredients: wormwood, salvia, peppermint, chamomile, liquorice, and more. 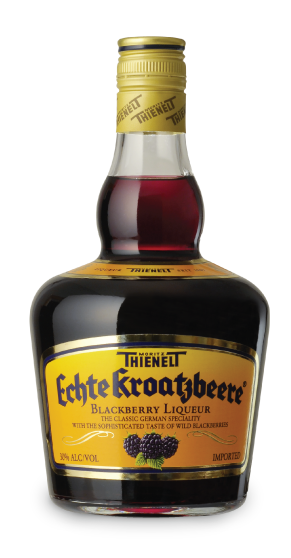 A true classic for connoisseurs, Thienelt Echte Kroatzbeere is a wild blackberry liqueur that has delighted countless palates for around 100 years. Schönauer Apfel Liqueur is a mix of Germany's best apples and grain spirits. With no artificial flavors or colorings, Schönauer has a huge presence in mixology for its low alcohol proof and natural sweetness. Whether it is a party, barbecue, Oktoberfest, or bar crawl, Kleiner Feigling is the perfect companion for all your fun-filled adventures. This unrivaled fig liqueur is truly the #1 party shot. 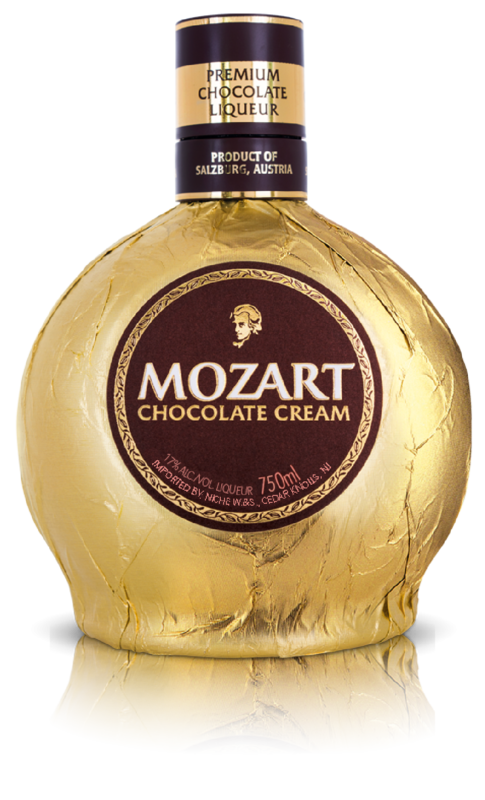 Mozart Chocolate Cream Liqueur is a perfect creamy blend of Belgian chocolate, fresh cream, and vanilla. 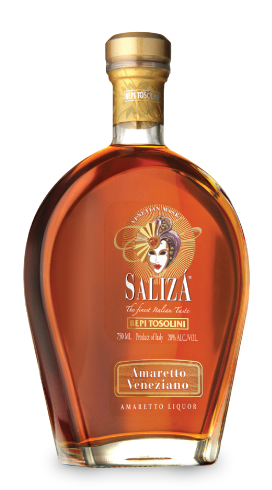 It's the #1 egg liqueur in the world and used in many cocktails as well as baking recipes such as cakes and desserts. Verpoorten's creamy consistency makes it perfect for layering cocktails or shots. For Kammer fruit brandies, Kammer's master Distillers perform their high art throughout the various steps of production. 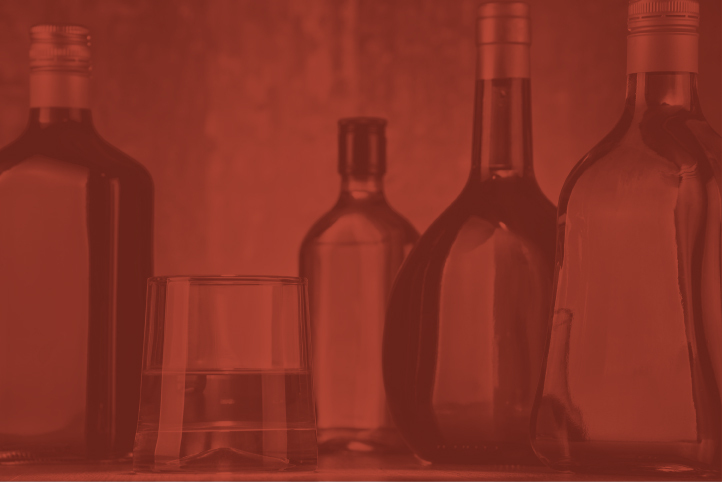 From the fruit to the brandy, they exclusively use the finest fruit distillates. Since 1844, Schladerer has been distilling the finest fruits available to produce a wide range of world famous brandies and liqueurs. Dujardin Imperial is the premium brandy in VSOP quality. The best French wines from Charente give it its classic, distinctive character. All Clos Martin Armagnacs are produced with a traditional savoir-faire that gives their products a pure style. All Clos Martin Armagnacs are produced using small traditional stills to capture the floral and lively aromas of the local grape varieties. 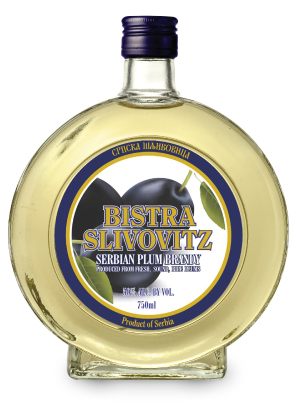 Bistra Slivovitz is the national drink of Serbia, and plum is the national fruit. Bistra fruit brandies impart the experience of chewing ripe fruit. 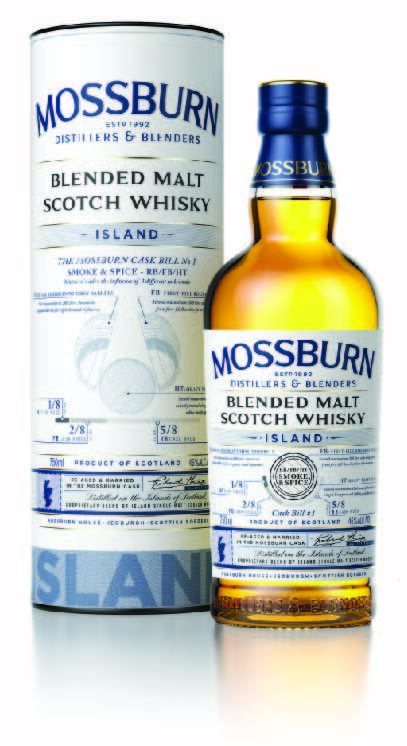 The Mossburn Signature Casks range of whiskies showcase the typical characters of Scotland’s regional malts. These Blended Malt Scotch Whiskies have been bottled without any colouring or chill filtration. The Limoncello recipe has been passed down for generations, originally used as a solution to prevent infectious disease. Today, Limoncello is served as a digestive in the best Italian restaurants.